Padres: Placed OF Franchy Cordero and LHP Aaron Loup on the 10-day injured list, each with left elbow strains. Cordero is in San Diego and will undergo further tests on his troublesome elbow. He had bone spurs removed last year. Green said Loup felt discomfort throwing a pitch to Paul Goldschmidt on Sunday in St. Louis. 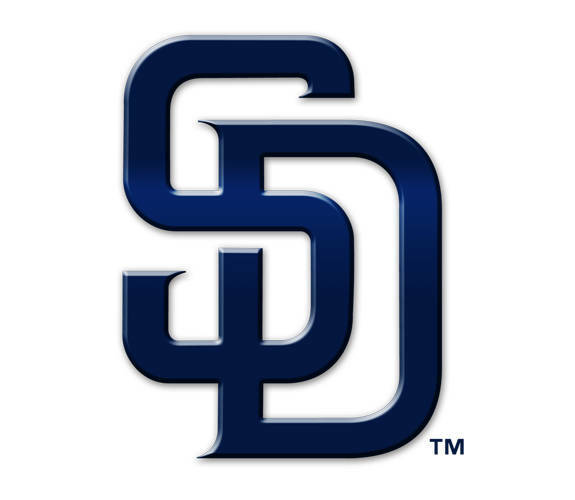 … San Diego recalled Urias and Wieck from Triple-A El Paso. Urias started at second base and led off to open the three-game series. E_Myers (2), Tatis Jr. (1). LOB_San Diego 4, San Francisco 6. 2B_F.Mejia (2), Posey (3). HR_Myers (3), Tatis Jr. (3), F.Reyes (1), Pillar (1). SB_Margot (1), Pillar (2). CS_Kinsler (1). S_Lauer (1). HBP_by Bumgarner (Tatis Jr.), by Bumgarner (Tatis Jr.), by Wieck (Parra).